Our Surgical Center has been trusted by thousands of bariatric patients every year and continues to maintained one of the lowest complication rates in the region. We have 24/7 American/English speaking translators for our patients. You will never have any problems communicating while in Mexico. State Of The Art O.R. 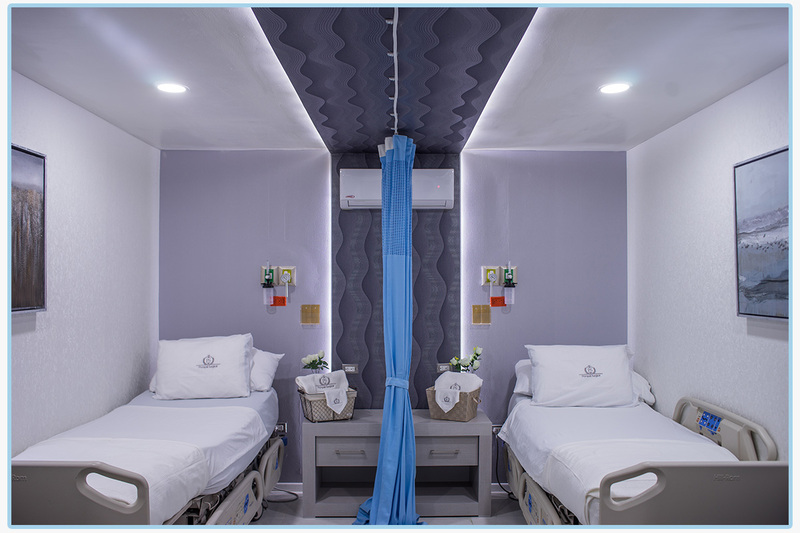 Have peace of mind in our modern and pristine operating rooms. We host all of the life saving equipment needed to perform any procedure required during an emergency situation. 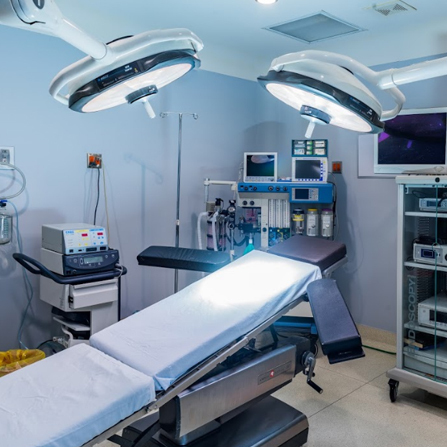 Our surgical center is designed specifically for bariatric procedures and utilizes the proper equipment to fit the special needs of our patients. We host one of the most complete specalized bariatric pharmacys on location ensuring the safety of our patients during the operation incase of emergency situations. Our center has zero facility infections and zero diplomacy action/inquiries with any agency thus maintaining a perfect record. We hire full time independent inspectors to ensure our facility exceeds even USA standards and policies of surgical center requirments. You will find our center clean and comfortable and guarenteed to meet your high standard of care. From American coffee to Calvin Klein pillows -- your room comes with all the comforts of home. Our private and simi-private private rooms come equipped with complimentary iPads, US phone lines, Internet access, and guest services for your companion 24 hours a day. 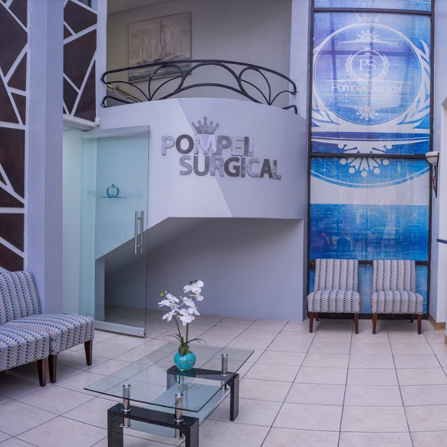 Our surgical center has two state of the art operating rooms and 17 patient recovery rooms on two seperate floors offering a boutique experience for patients who value personalized service. Our patients deserve the best and we like all the comforts of home. We have expanded with new patient rooms and space for the patients we love.
. 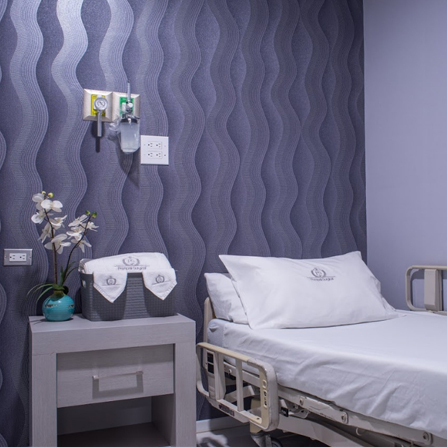 Enjoy brand new patient rooms, state of the art surgical facilities and more. No more boring patient rooms. Smart TVs, High Speed Internet, Ipads, AC/Heat, and all the comforts of home. Our rooms are equipped with sleeper sofa's for your companion to sleep. Suites have limited availability but offer additional room and desk area for those who have companisions that need to keep up with work. 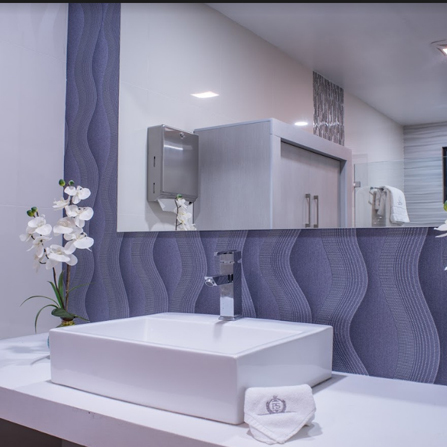 Suites also have thier own luxury bathrooms. One of the comforts of home is having a spectacular bathroom and here at Pompeii is no different. 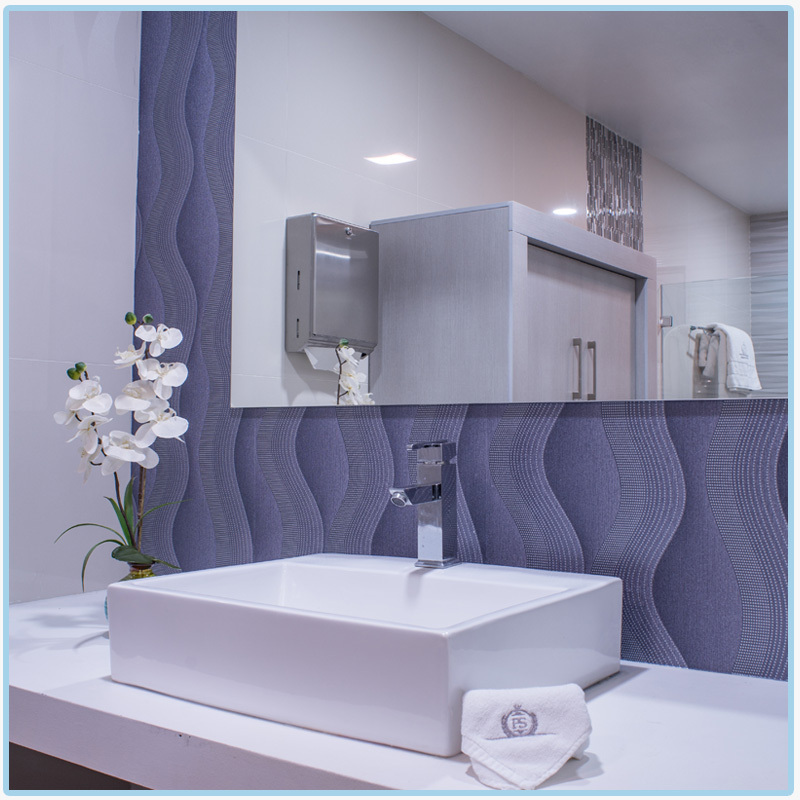 Our modern bathrooms are equipped with modern posh finishings and designed specific for bariatric patients. 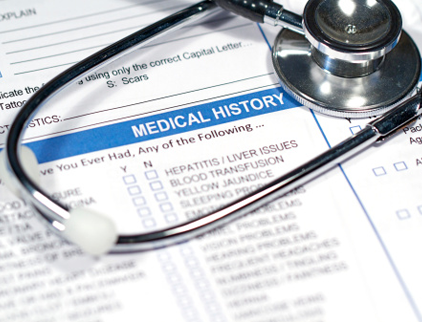 Facilities are an important part of your decision when choosing where to have surgery. 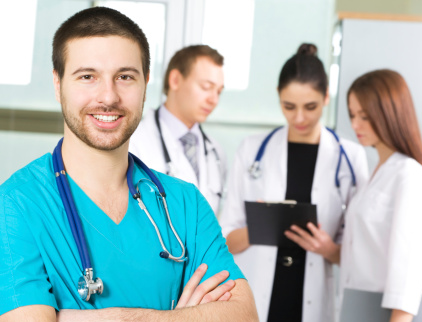 Managing a private surgical center is an extremely important task and there are many decisions that a hospital administrator can make which will affect your experience. Most surgical centers in Mexico only follow Mexico requirements which leave key elements missing that ensure true patient safety. We duel regulate our facilities with third party consultants to ensure we follow both Mexico and USA regulations in all aspects of our facility. 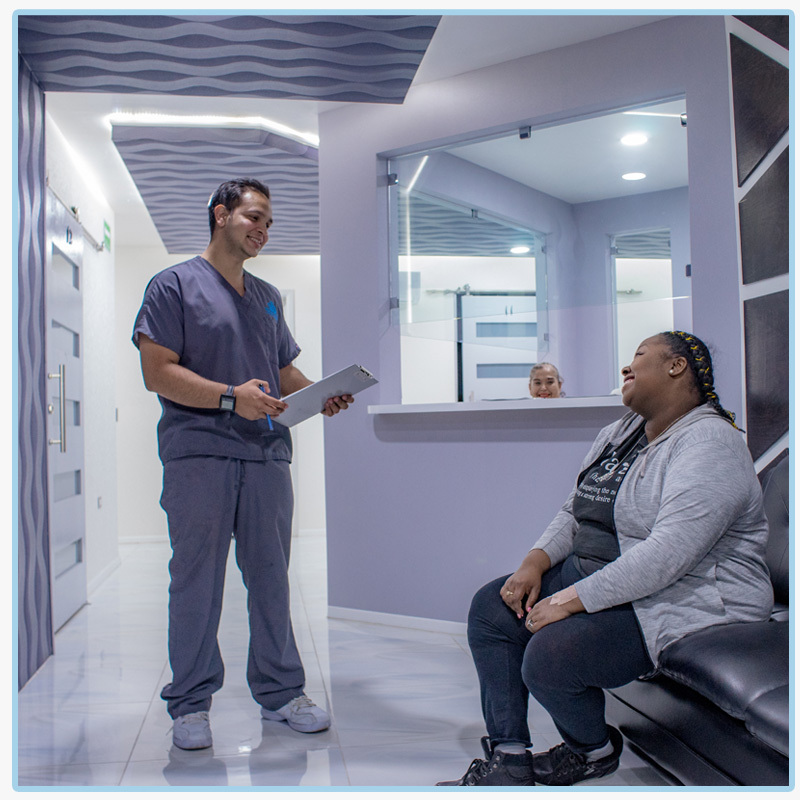 We are the only surgical facility in Tijuana Mexico that voluntarily undergoes additional regulation in order to meet the expectations of our US based patients. 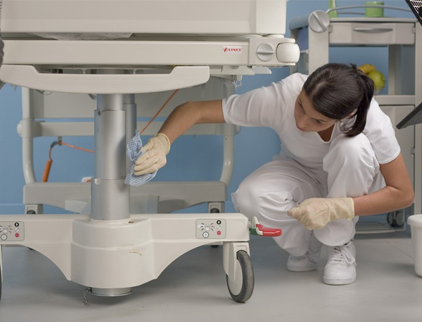 We employee and keep on average a 3:1 ratio of facility cleaning staff to our patient count in additional to our dedicated operating room cleaning team. Our surgical center is sterilized from top to bottom multiple times daily and exceeds both Mexico and USA standards. The average cleaning staff ratio in the USA is 7:1. We are very proud to have zero staph outbreaks in the history of our surgical center and we work hard to maintain our perfect record. Our facility only offers medical services to healthy international patients. We have a ZERO policy for employees or suppliers entering the building if they are not absolutely in great health with doctor approval to return to work. Many hospitals treat the local population for common illnesses and this creates a hostile environment for patients who are traveling from other countries. Contracting even a common illness can make covering from surgery more difficult and exposure to strands of illness you may not be used to from your home country is serious. When traveling for surgery only consider private surgical centers for your procedures. 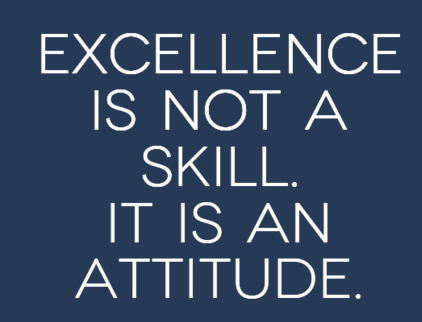 Pompeii Surgical believes that being prepared is the most important factor in saving a patient's life. In the operating room a patient can require many different types of injections and medication. Typical operating rooms and bariatric facilities in the area only stock the most basic of life saving medication and equipment. 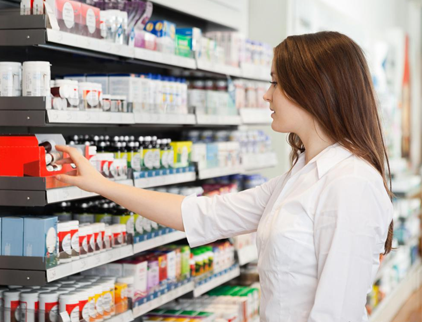 We only use name brand medication in our operating rooms and we stock hundreds of life saving medications associated with bariatric and general surgery that other facilities deem 'too expensive' or 'not crucial enough' to keep on hand. Our patients are like family and every situation is crucial enough to be prepared for. Our facility is known for having 'true' native english speaking staff. Being in Mexico can be intimidating for Americans because they do not speak Spanish. When you're in pain or scared it's important to always be able to communicate with your nursing staff and express your needs and concerns. At no point will you ever be without communication with our surgical group.